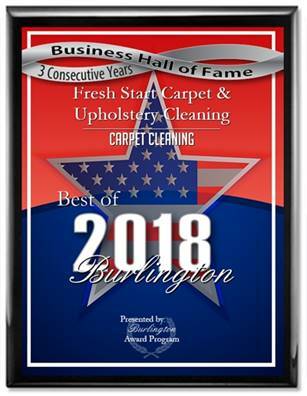 Cleaner upholstery begins at Fresh Start Carpet & Upholstery Cleaning. Our 4 step method of upholstery cleaning ensures that your furniture gets the deep cleaning that brings back the original luster to your furniture. We use steam to remove pet odors and pet stains from your chairs, couches, ottomans and loveseats. When the cleaning is complete your furnishings will look and smell like new!